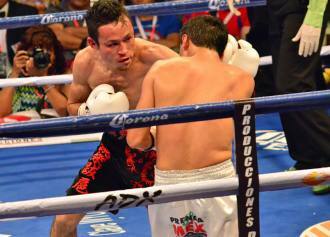 WBC Silver Flyweight Champion Edgar Sosa of México retained his title by overpowering heavy-handed Japanese Shigetaka Ikehara tonight at the Centro de Espectáculos de la Feria in León in Guanajuato, México. 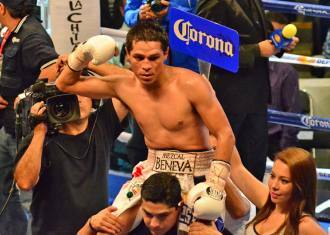 Sosa (46-7, 27 KOs) was too talented and strong for the brave Japanese fighter who took a severe beating throughout the combat, prompting his team to surrender during the minute break as Ikehara did not come out to fight at the bell announcing round 9. 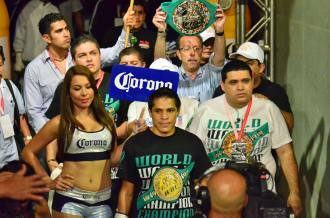 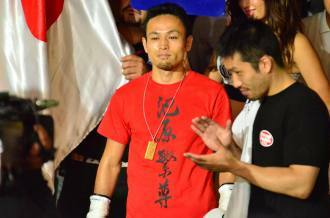 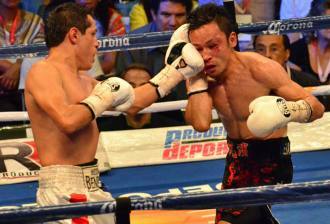 Next for Sosa could be a world title match with newly crowned WBC Flyweight World champion Japanese Toshiyuki Igarashi.